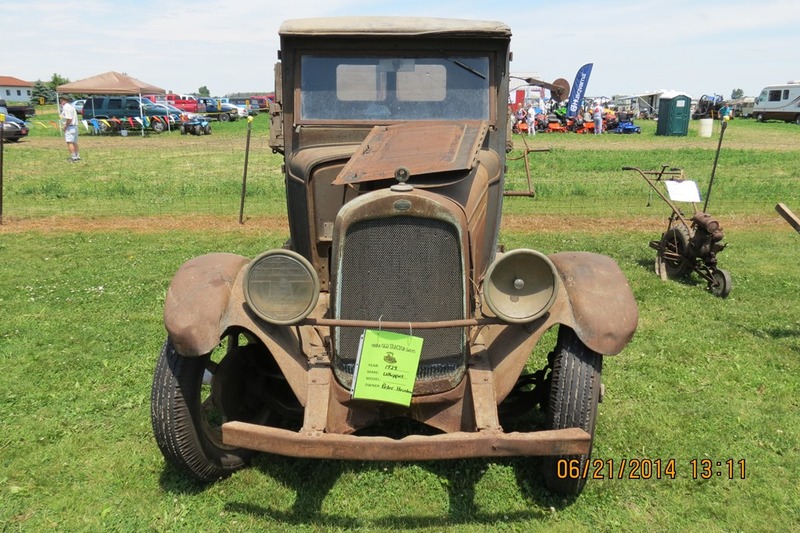 You are here: Home / 2015 Tractor Show / Bring your old tractors! Have an antique tractor? 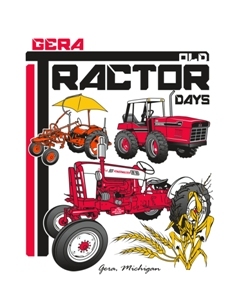 We’d love to see it be a part of the festivities at the Gera Old Tractor Days on June 20th & 21st. Bring your tractor on Friday June 19th to drop off during the live WSGW Broadcast with Terry Henne. Our sponsor, Steiner Tractor Parts, will be on hand with some giveaways for people dropping off tractors on Friday. 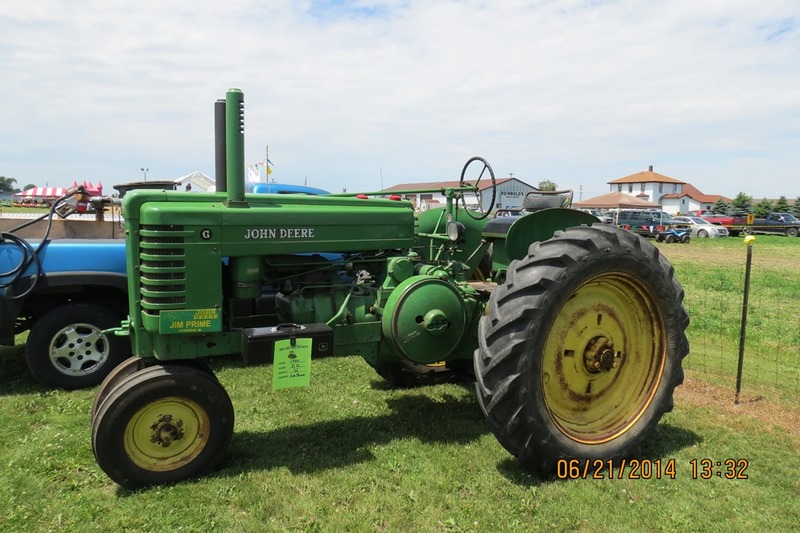 We are hoping to set a new record for the number of antique tractors on display. 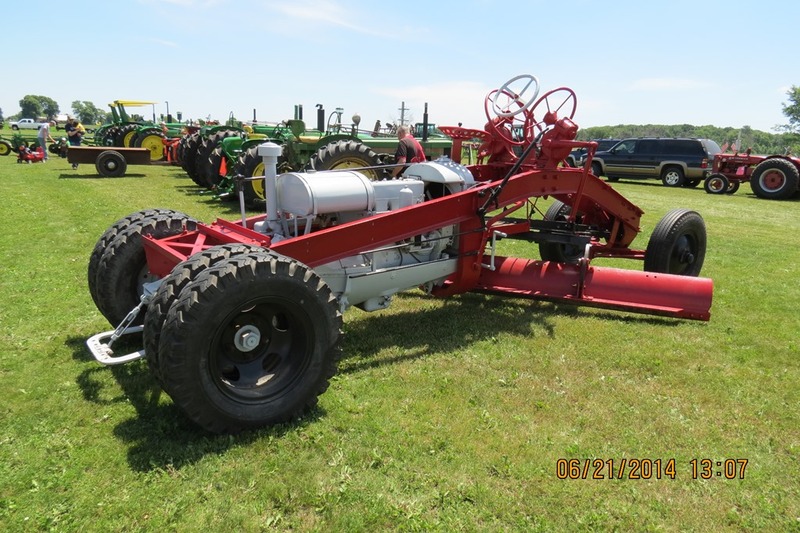 Remember, bring a tractor to show off and get 1 free admission to the show. We don’t care if they are fully restored, in work clothes, or even just a work in progress. Bring them out and join the fun! We also welcome other displays of classic farming equipment or implements to enhance the opportunities to share our agricultural heritage with a new generation.